This gut wrenching because I have a lot of family that live there. 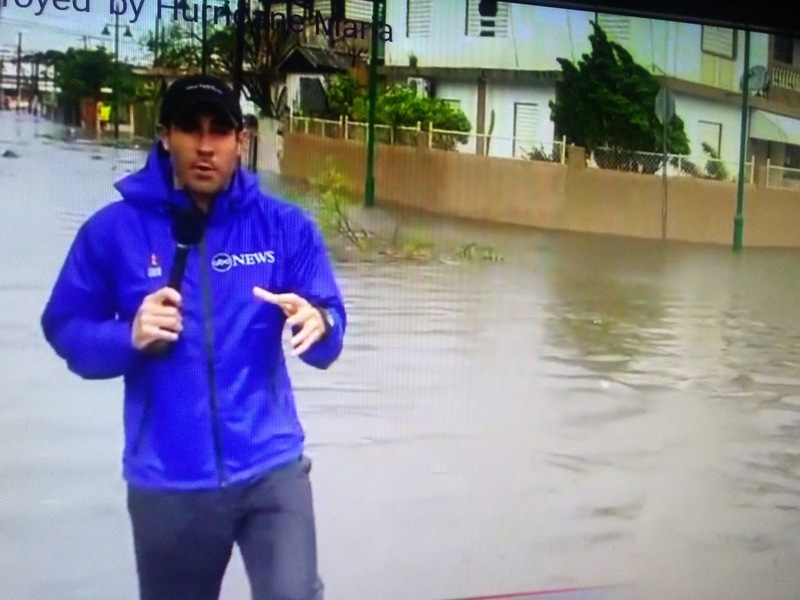 Yahoo News reports hurricane Maria devastated Puerto Rico on Wednesday and left the entire island without power, bringing deadly winds and pounding rain that sent thousands scurrying to shelters. Maria slammed into Puerto Rico's southeast coast at daybreak before churning across the US territory which is home to 3.4 million people. The storm was blamed for 10 deaths in the Caribbean, including a man in northern Puerto Rico's Bayamon who died after being struck by a board he had used to cover his windows, government spokeswoman Yennifer Alvarez told AFP. Though the storm had moved back out to sea, authorities early Thursday declared a flash flood warning for all of Puerto Rico.